Photo booth and photo bus rentals for weddings and events of all kinds. Now serving Maine, New Hampshire, and North Shore, MA. Hello New Hampshire, Southern Maine and North Shore Massachusetts! Photobooth planet has arrived. After establishing successful photo booth rentals businesses throughout the rest of New England and helping to make unforgettable memories at hundreds of weddings and events, Photobooth planet has set up shop in the New Hampshire seacoast area and we’re ready to travel. Like our colleagues in Vermont and Connecticut, at Photobooth Planet New Hampshire, we will continue to offer the elegant-styled, hard sided vintage photo booths that our brand has come to be known and loved for. But, like our partners to the west, we too will offer a completely restored Volkswagon Photobooth Bus which is always a show-stopper. We look forward to meeting many happy couples and making their weddings unforgettable. Cheers! Photobooth Planet is coming to Philly! 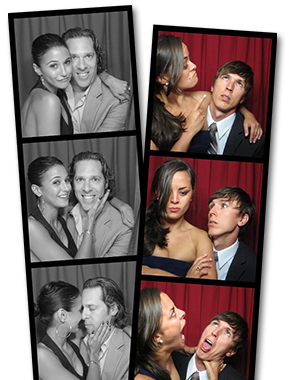 Photobooth Planet: Bringing Fun to Your Events! Next Post: So, Why a Photo Booth? Previous Post: Say Hello to Scarlet!